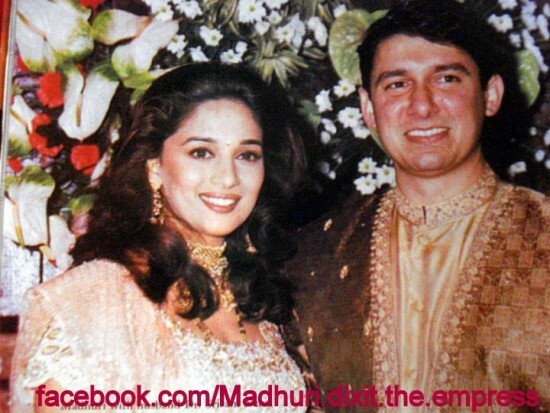 On 17 October 1999, Dixit married Shriram Madhav Nene, a UCLA-trained cardiovascular surgeon who practiced in Denver. Nene is also from a Marathi Brahmin family. They have two sons, Arin (born in March 2003) and Raayan (born in March 2005). After marriage, Dixit had relocated to Denver, US for almost a decade. In October 2011, Dixit again shifted her base back to Mumbai, India, along with her family.